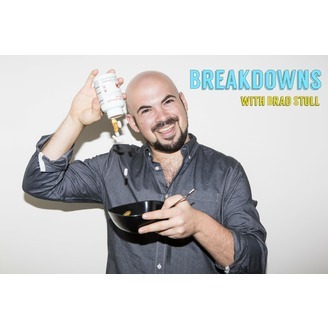 Comedian Brad Stoll introduces you to the world of Breakdowns. 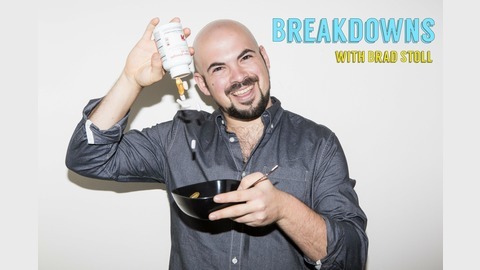 In this podcast, Brad discusses things that piss him off. Do You Wanna Read My Screenplay?